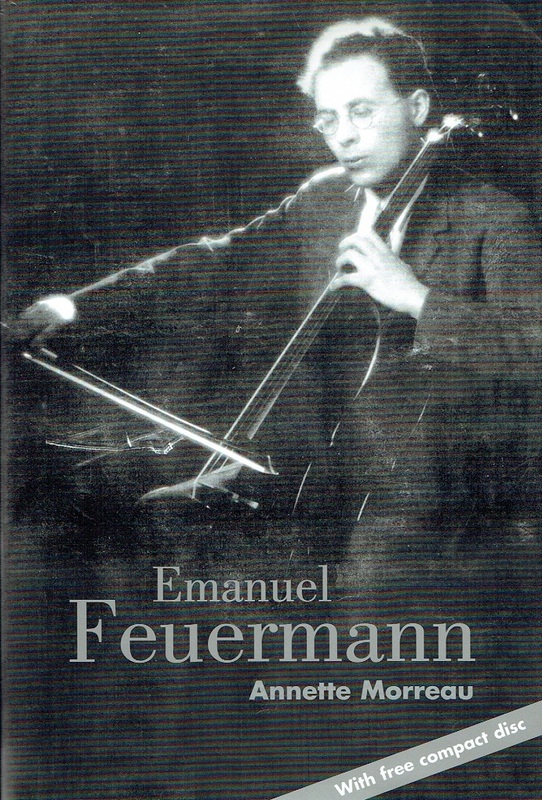 "The meteoric career of the Austrian cellist Emanuel Feuermann ended with his sudden and tragic death in 1942, aged only 39. A brilliant soloist and chamber performer, many expected him to inherit from Pablo Casals the reputation of the greatest cellist of all time. The trio he formed with Jasha Heifetz and Arthur Rubinstein was considered the leading chamber ensemble in the world. This biography of Feuermann - a combination of documentary and oral history and narrative - discusses his life, work and legacy, and seeks to award him the place in musical history that he was denied by his early death. Born 100 years ago in a humble Galician shtetl, Feuermann grew to maturity in a tumultuous era. Annette Morreau gives an account of the world wars, politics, music culture, and recording history that form the context of his achievements. She also provides invaluable detail about Feuermann's life, drawing on interviews and private letters of family, colleagues, students and friends, as well as on a wealth of first-hand recollections from some of the most distinguished musicians of the 20th century. 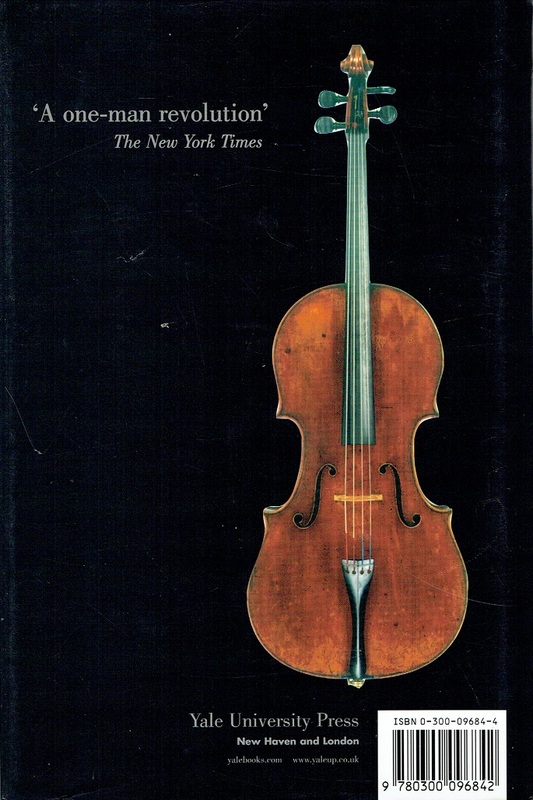 Morreau describes Feuermann's unique style of playing, basing her assessments on the many surviving recordings he made and on contemporary press reviews gathered worldwide."